From peacekeeping to peace enforcement: 1988-1991. 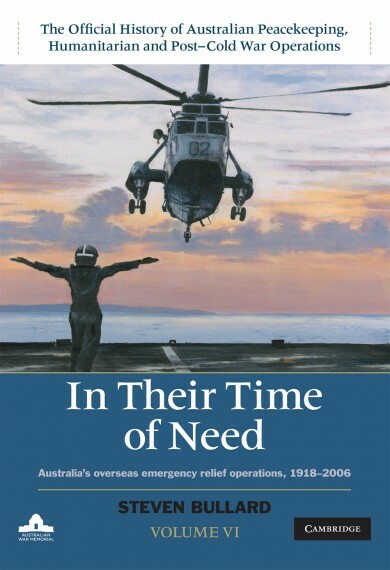 This volume of The Official history of Australian peacekeeping, humanitarian and post-Cold War operations is the first comprehensive study of Australia's role in the peacekeeping and peace enforcement operations that developed at the end of the Cold War. 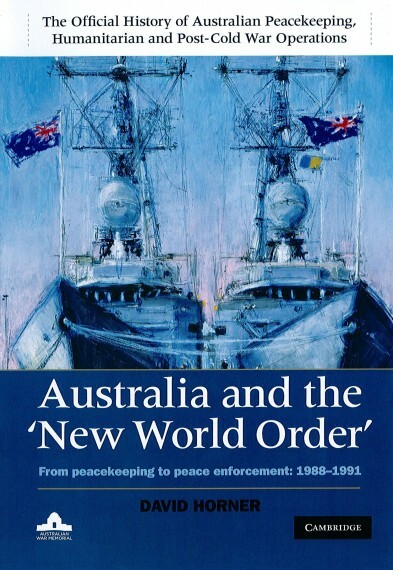 Australia and the "New World Order" covers commitments in Namibia, Iran and Afghanistan, and has a strong focus on Australia's reaction to Iraq's invasion of Kuwait in 1990, including its maritime interception operations, and its controversial participation in the 1991 Gulf War. 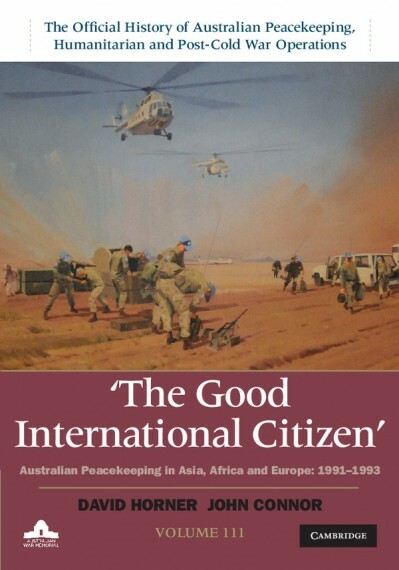 With access to all relevant Australian Government records and through extensive interviews with participants, David Horner explains the high-level political background to these activities and analyses the conduct of the missions. 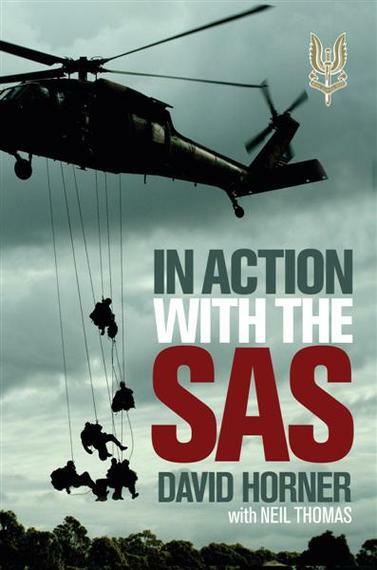 Australia and the "New World Order" is an authoritative, comprehensive and compelling history of how members of the Australian Defence Force engaged with the world at a crucial time in international affairs. Hard cover, photographs, 601 pages.